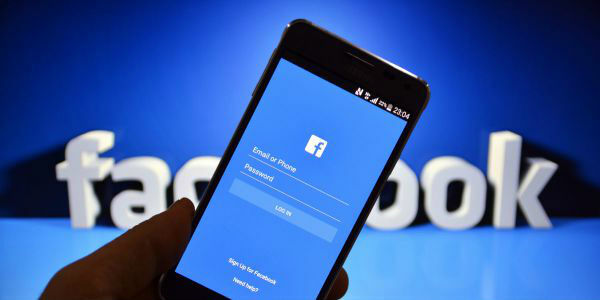 Facebook’s recent growth has been due to the platform implementing videos. While videos on Facebook was certainly a great addition, not everyone liked the autoplaying videos. However, anyone who did not have a limited data plan, did not really get affected by the autoplaying videos, because they played in muted form in the News Feed. However, that’s changing, with Facebook just announcing that autoplaying videos will now play with sound. 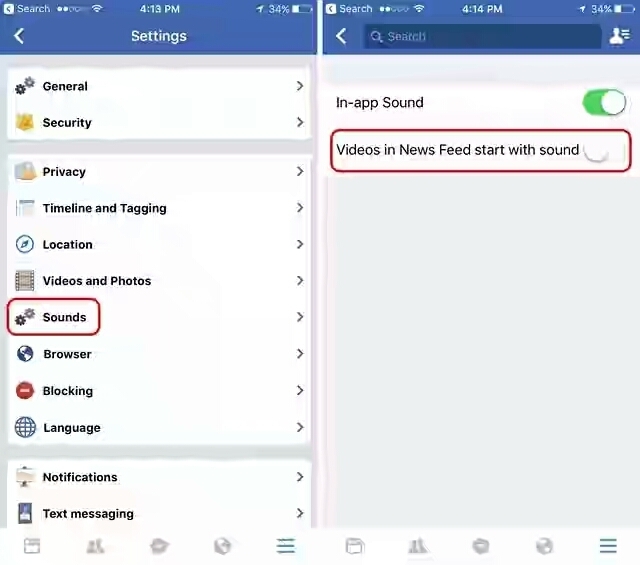 So, when you scroll through your News Feed on Facebook, videos will autoplay with sound and if you scroll past it, the sound will fade away. Note: The autoplay sound feature is rolling out to users, so you might not see the options to disable it yet. 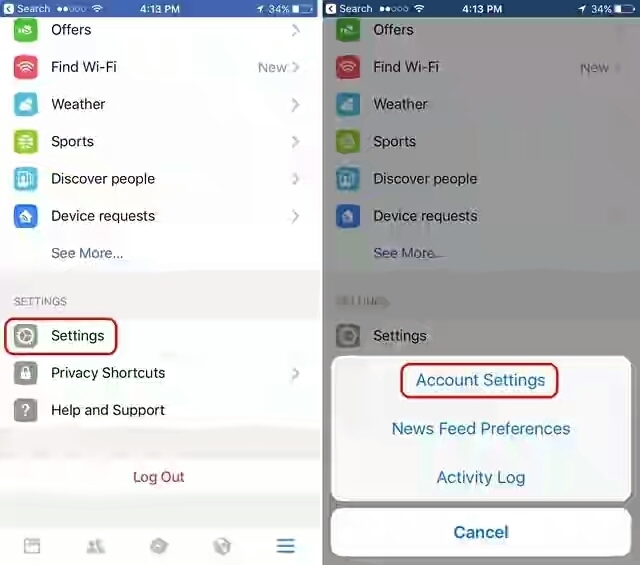 Also, if your phone is muted, the Facebook won’t override the system settings and the videos will play without sound. 1. Open the Facebook app and head to the last tab (with the hamburger menu icon). 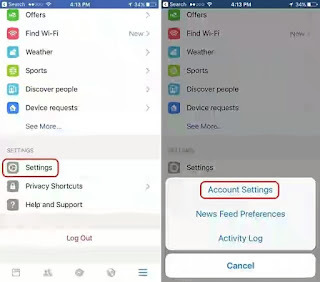 Here, tap on Settings->Account Settings. 2. 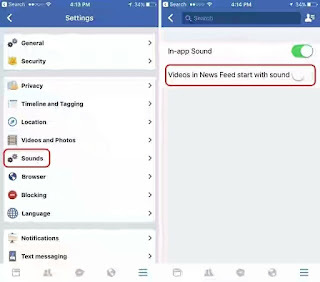 Then, tap on the “Sounds” option and disable the “Videos in News Feed Start With Sound” toggle. After you have done this, the autoplaying videos in Facebook will not play with sound. So, do you like or dislike the new autoplaying sound in Facebook videos? Let me know your thoughts in the comments section below.